Sensible vehicles. They’ll get you where you need to go. They’re economical and safe. Why do you need a 2016 Porsche Boxster when you can hop in any of them? Well, the daily slog is hard no matter what level you’re at – from the mail room to the corner office. You need to find those times when you can just be with yourself when you have your own space to experience the world around you and reflect. The daily drive doesn’t usually lend itself to that…but it could. 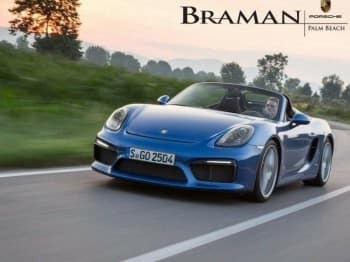 Yes, the 2016 Porsche Boxster is a symbol of premium quality. It’ll make people look and envy. It’ll announce itself as a status symbol. If that’s important to you, these are good reasons to get it. Yet the Boxster is so much more than that. It’s about the experience of the drive itself. You can spend your commute yelling at other motorists. Becoming frustrated before you’ve even arrived at your destination, logging every slight or perceived slight another driver makes and learning to hate the world around you. Or you can spend it feeling the road beneath you, becoming one with the car, and feeling it as an extension of your own body and thought process – you think, it moves. You can make your drive a portion of time where you get to enjoy the experience instead of dreading it, where you get to love the exhilaration of navigating the world around you. That’s what the ideal balance of performance, handling, and aesthetics can do. It can be the difference between wrestling your way through every commute, every trip, every errand versus looking forward to every drive and feeling genuinely excited for the opportunity to be on the road. That’s a big difference. 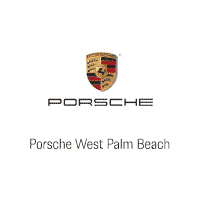 Try the 2016 Porsche Boxster out and see what it evokes in you.FavorablePorsche lease specials are a great way to see if it’s a good match.